Located in Strandhill Ireland, Black Sheep Bakery is an artisan bakery specialising in homemade baking. 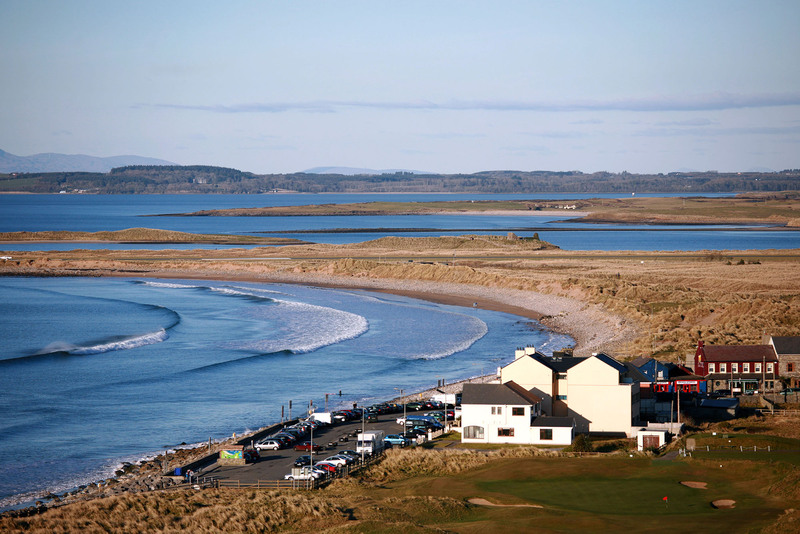 Find us at: Strandhill Peoples Market next to Sligo Airport: Sundays 11am-4pm! We also take orders – Made to Order Baking! See here! Black Sheep Bakery officially started in 2015 although it’s heritage is from years back with baker Sarah coming from a cooking & barista background from the 1990’s! Stints cooking for large UK national food pub chains, was followed by managerial positions at powerhouses Starbucks & Costa Coffee in the UK! It was here at these busy coffee houses that Sarah developed a love for coffee & customer service! Having moved to Ireland in the the late 2000’s, Sarah began baking as part of her positions as manager of an Aramark café in Sligo and later as café manager/occasional baker of the popular Shells Café in Strandhill. The home baking now produced by Black Sheep Bakery is a tribute to the wonderfully decadent baking Sarah found and continues to find while doing road trips around the USA! Here’s our little village by the Atlantic!